← Trains and Frosting Do Go Together! 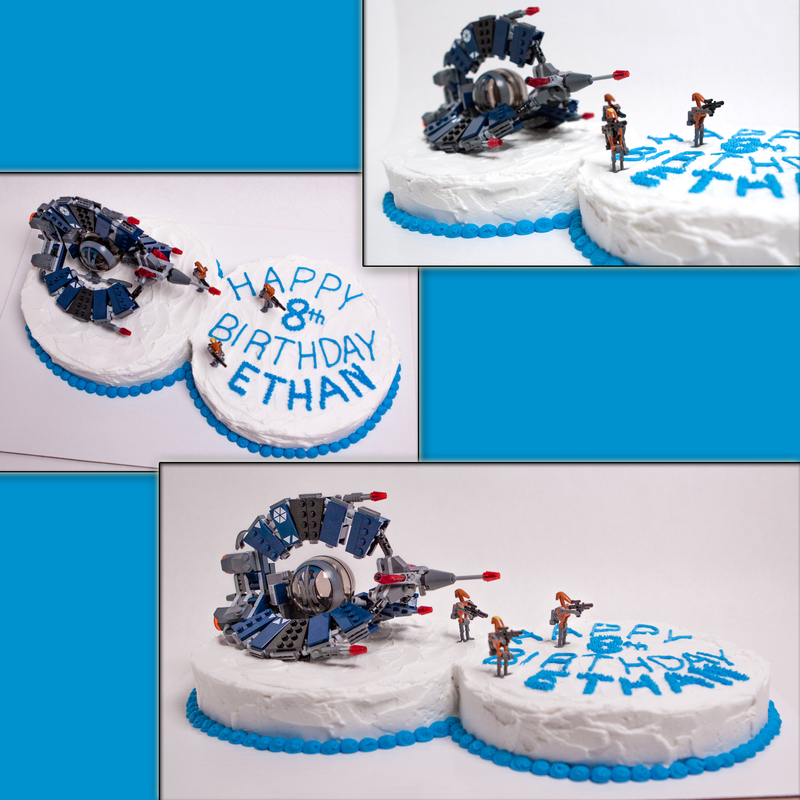 This entry was posted in Cakes and tagged Buttercream, cake, Legos, Star Wars, theme parties, white cake. Bookmark the permalink.